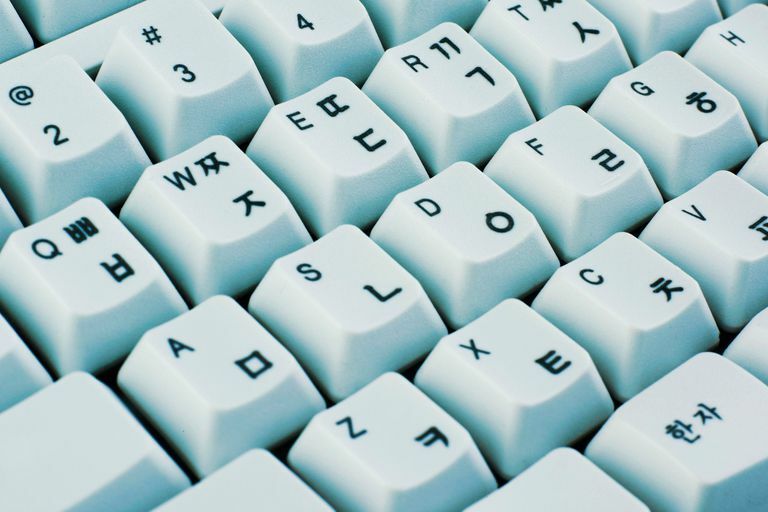 If you want to type "Moscow" in Cyrillic, "nirvana" in Devangari and converse about your ancient Greek homework in true style, the letters you find on your keyboard may not be enough. Fortunately, Mac OS X makes it easy—comfortable even—to input just about any (Unicode) character in your email messages. Select System Preferences... from the apple menu. Go to the Input Menu tab. Make sure Character Palette is checked. Switch to the email you are composing. From the input menu, select Show Character Palette. Find the desired character (browse by category or, for Easter languages, by radical, or use the search bar, which finds characters by Latin transcription or description). Double-click the character to insert it. If the character palette seems a bit clumsy for inserting longer sequences of text, you can enable a suitable keyboard layout that puts the needed characters within easy reach. Make sure each desired input method or keyboard layout is checked. While composing your message, click the input menu to select the desired keyboard layout or input method. When you have finished typing, use the input menu to switch back to your normal keyboard layout. If you're not sure where on the keyboard you will find which character, check Keyboard Viewer in the International | Input Menu system preferences as well and select Show Keyboard Viewer from the input menu. Option-C nets you ç, Option-Q œ, the Yen symbol is at Option-Y and Option-Shift-2 inputs the € symbol. Unhappy with OS X Mail's Default Toolbar? Just Make Your Own!